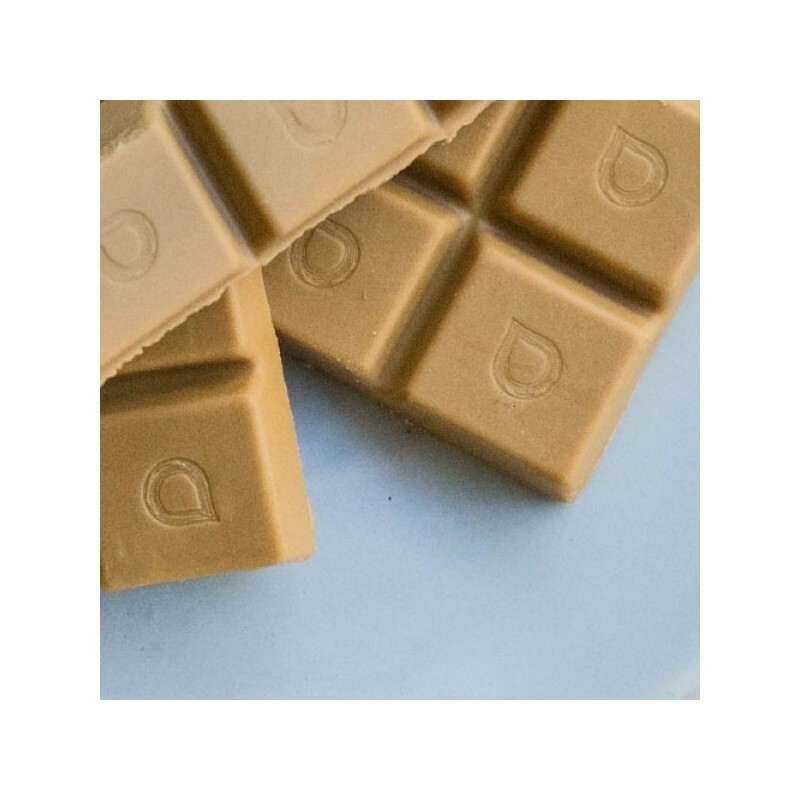 Raw chocolate made in Melbourne with single origin Organic Raw Cacao Butter, lemon essential oil, raw cashews and sweetened with organic evaporated coconut nectar. 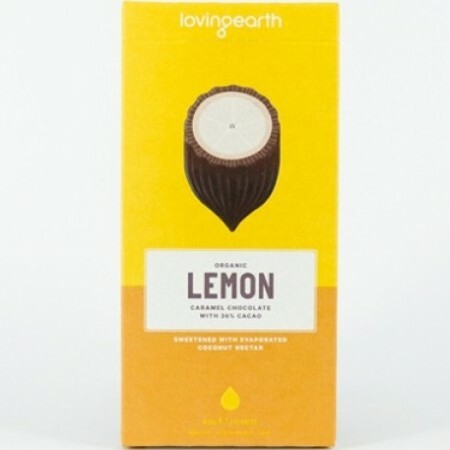 A vegan chocolate treat packed with healthy antioxidants cheekily reminiscent of lemon cheescake. I go through phases with chocoalte and after getting totally hooked on the mint flavour, I had overlooked this one until my husband picked me some up a couple of weeks ago. It’s fantastic and doesn’t have the unusual after-taste that some veg chocolte does. 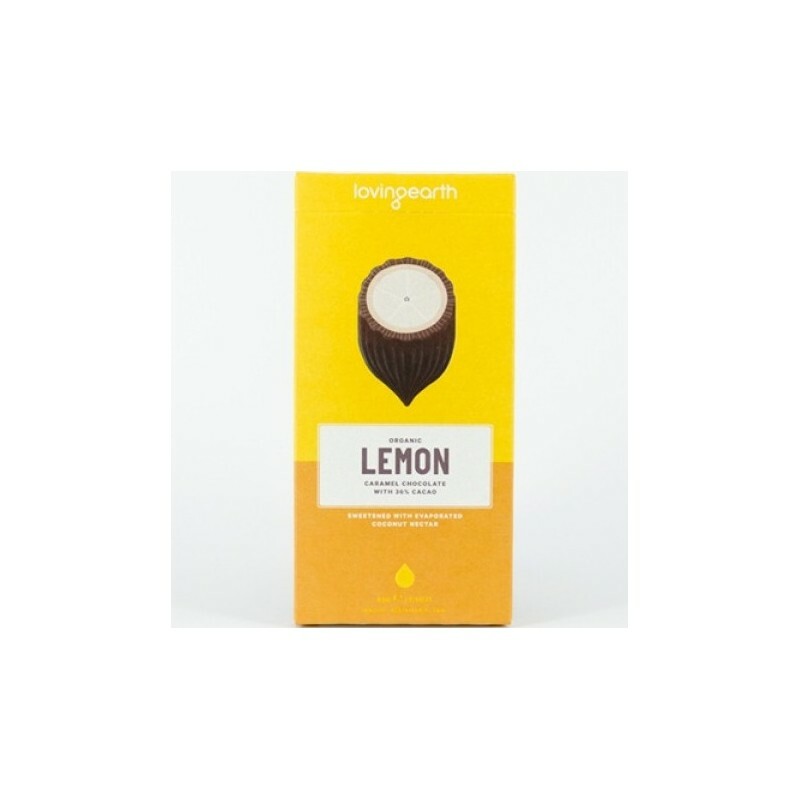 The flavour is kind of a buttery lemon, and goes very nicely with an afternoon cuppa. So nice to have a chocolate which isn't made with dark chocolate (which I have never been a fan of). This is not too sweet, not gritty (as some chocolates are) and tastes good - better if kept in the fridge. So yummy! Has a really creamy texture to it, without covering my teeth and making them hurt like a lot of chocolates do.